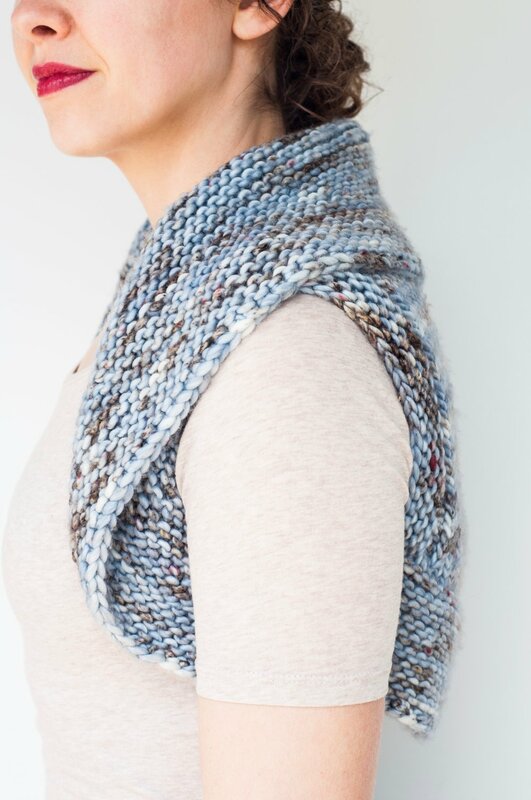 The Zero Hour Collection includes three patterns that are all great for beginners. The Hasten Hat & Scuttle Shrug are perfect last minute projects for knitters who need a knit in a hurry. 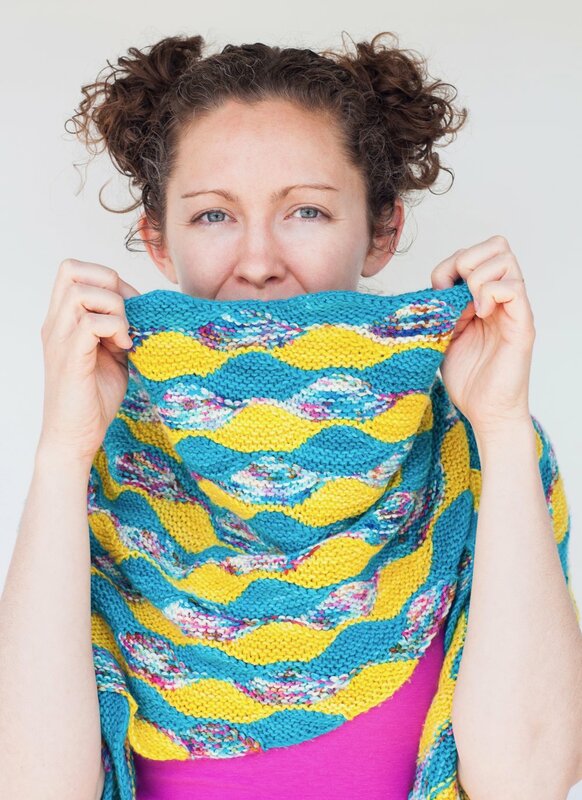 The Inertia Shawl is a wonderful stash busting project. Each pattern includes easy-to-follow photo tutorials.